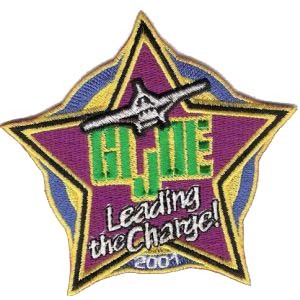 View cart “G.I. 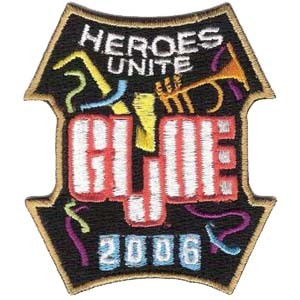 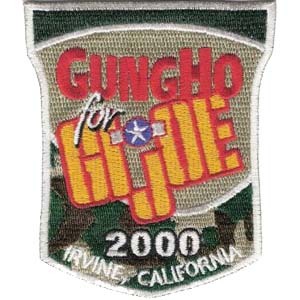 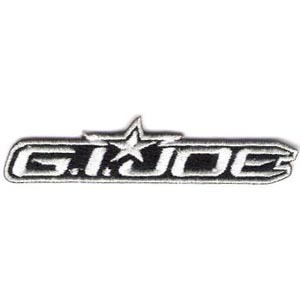 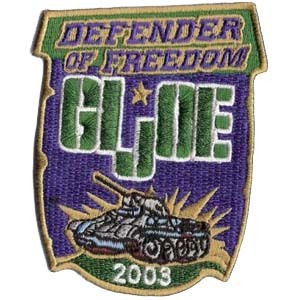 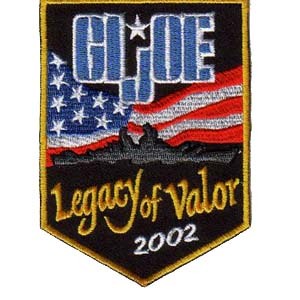 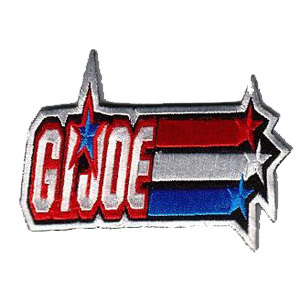 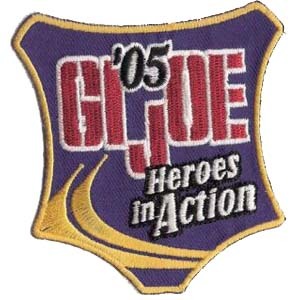 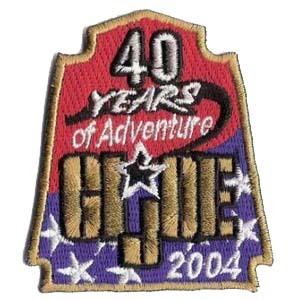 Joe – 2000 Convention Exclusive “Gung Ho for G.I. 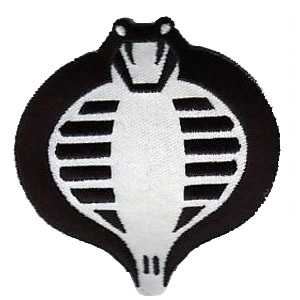 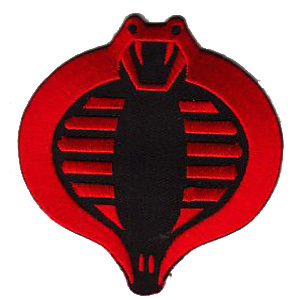 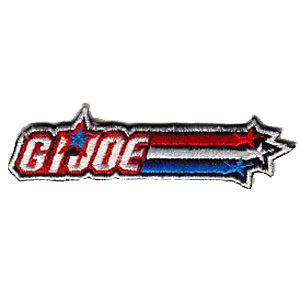 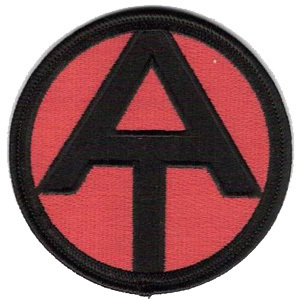 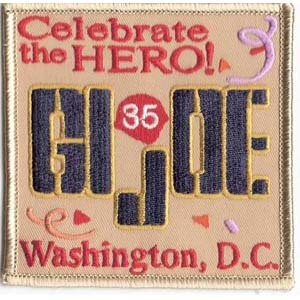 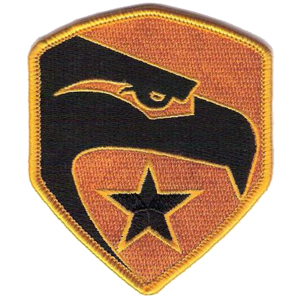 Joe” 3.5″ Patch” has been added to your cart.